Russell Patterson is a third generation Beaufort County resident. 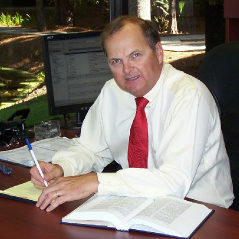 He has lived on Hilton Head Island for over 35 years. He is admitted to practice in all of South Carolina’s trial and appellate courts and the United States District Court for the District of South Carolina. Lauren Williams grew up on Hilton Head Island. 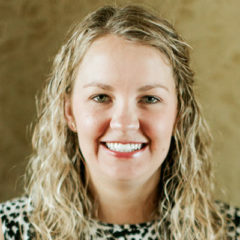 She joined Russell P. Patterson, P.A., in 2016 as an associate. She is admitted to practice in all of South Carolina’s trial and appellate courts and the United States District Court for the District of South Carolina. 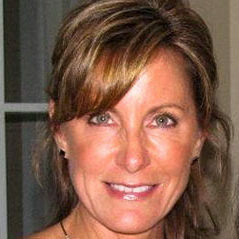 Catherine has worked as a real estate paralegal for over 31 years. 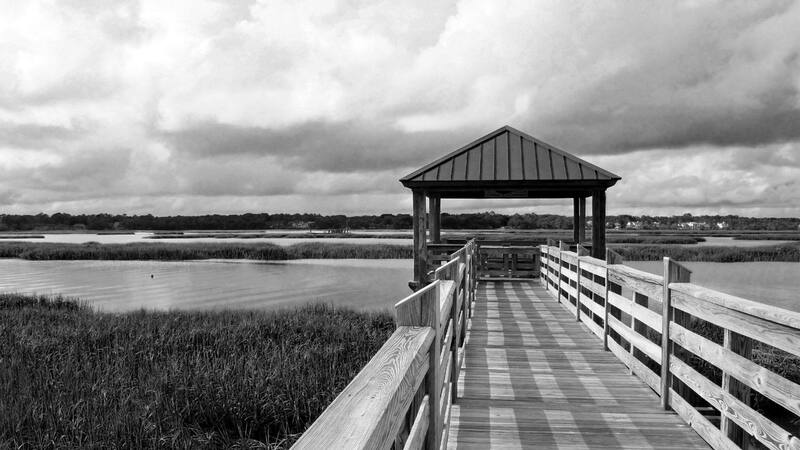 She is familiar with the closing requirements for each of the Plantations located throughout Hilton Head Island, as well as other residential and commercial developments in the state of South Carolina. She has the knowledge and experience to handle the most complex real estate issues and to make your closing experience smooth and efficient. 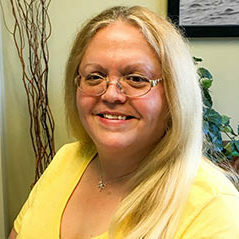 Deb has worked as a paralegal for over 24 years. She has extensive experience with the Beaufort County Probate Court, Circuit Court, and Magistrates Court while dealing with a variety of civil litigation matters. She has the knowledge and expertise to assist with all your civil litigation needs.